The Conservative Environment Network brings together thought-leaders from business, politics and civil society to advance conservative environmentalism. Before joining CEN, Sam worked as Head of Strategy at the Energy & Climate Intelligence Unit. He has worked in a range of roles in Westminster, from policy research for backbench MPs to speechwriting for a Cabinet Minister, and has experience of working for a major UK manufacturer and in the US congress. Meg joined CEN after three years of working as a Parliamentary Researcher for an MP. During this time she led campaigns on tackling plastics and marine energy. She is currently studying a Masters in Environmental Policy and has previously worked in public relations. Charlotte previously worked for the founder of a major British food chain. While there she supported his role as Chair of the Council for Sustainable Business, which she established while working at DEFRA as a Speechwriter for the Rt Hon Michael Gove MP. She has also worked in digital journalism and on various political campaigns. Lois has a Masters degree in History and joined the CEN team following a six month internship at the European Parliament in the press office. She also has experience as a campaigner and activist. Ben Goldsmith is CEO of Menhaden Capital and co-founder of specialist long-term investment group WHEB. He is also a non-executive Board member of the Department for the Environment, Food and Rural Affairs, the co-founder of the UK Environmental Funders’ Network, and an Advisory Council member for the Oxford Martin School. 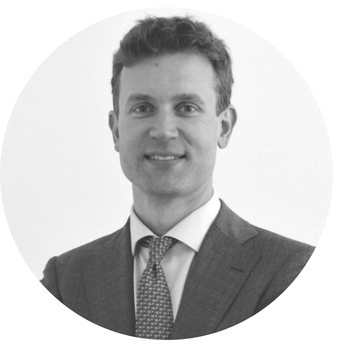 Ben Caldecott is the founding Director of the Oxford Sustainable Finance Programme at the University of Oxford Smith School of Enterprise and the Environment. He is concurrently an Academic Visitor at the Bank of England, a Visiting Scholar at Stanford University, a Senior Advisor at Highmore LLC, and a Senior Associate Fellow at Bright Blue. Adrian Gahan is Director of Policy at Blue Marine Foundation. He was previously Managing Director of international sustainability consultancy, Sancroft. Before that he spent three years as an Energy and Climate Change Policy Adviser to the Conservative Party, before which he worked at BP Alternative Energy and with the Delegation of the European Commission to the US. Isabella Gornall is MD of Seahorse Environmental Communications. Her former roles include Head of Maitland Green, Policy Adviser to Zac Goldsmith MP and EU Environmental Policy Consultant in Brussels. Isabella is also on the Board of UK100, the ambitious network of UK Cities committing to 100% clean energy. 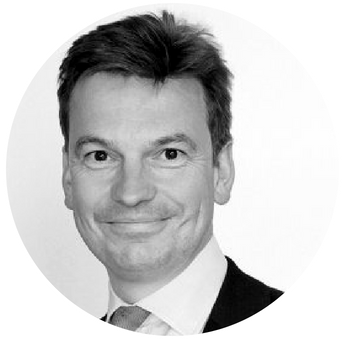 Benet Northcote is Director, Corporate Responsibility at John Lewis Partnership, having previously been Deputy Private Secretary to The Prince of Wales, where he was responsible for The Prince’s work on the Sustainability and Responsible Business.